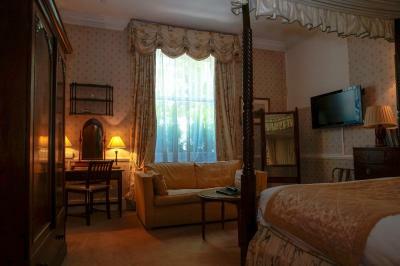 Lovely, comfortable room, little chocolates before bed, nice staff, perfect location close to the Tube. We loved it! 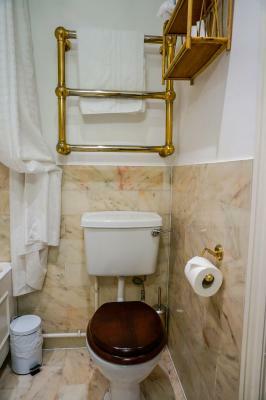 Convenient location, courteous and attentive staff. 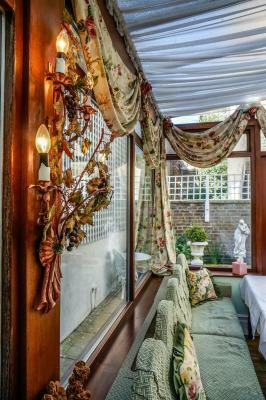 An old Victorian row-house converted to a botique hotel. GREAT breakfast included. 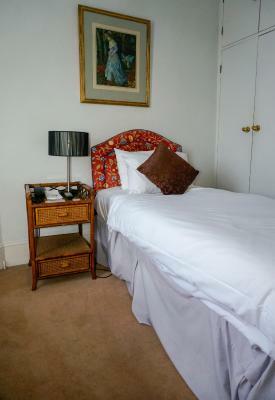 Very comfortable room; extremely good value for such a well located property. The room was very comfortable. The staff were welcoming and helpful. Wonderful location. 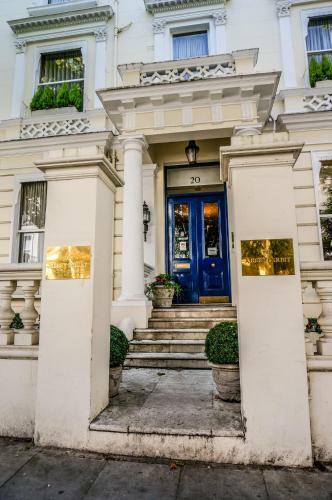 Very nice building in Notting hill, very close to the metro station, literally behind the corner. Room not very big but enough for 2 adults. 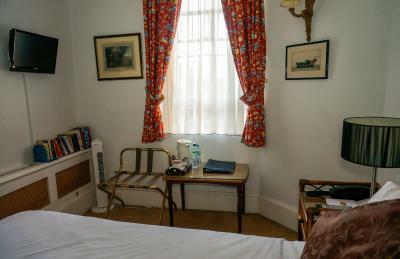 The room was clean and very quiet. The staff were welcoming. 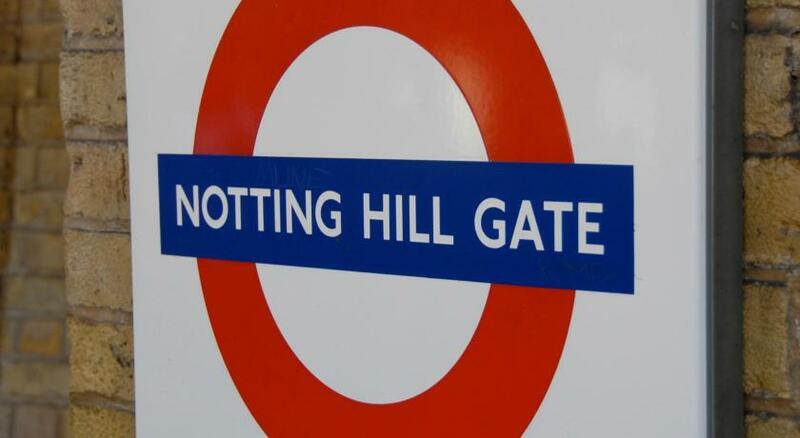 The hotel was very close to the tube station. Clean. On the 2nd morning we were given 2 bottles of water in our room. Warm rooms (This is winter). 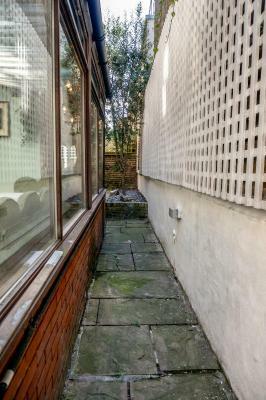 Could open window for fresh air. 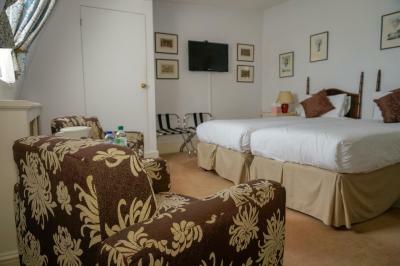 The rooms are very comfortable and are nicely decorated. Excellent breakfast freshly cooked on demand in a beautiful winter garden. 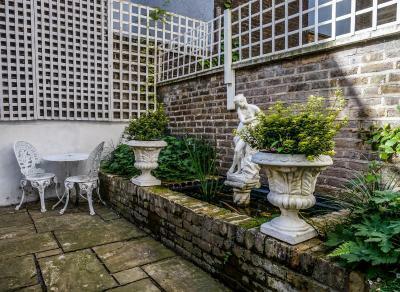 Location is amazing, very close to Notting Hill Gate station and beautiful Notting Hill area. Great prices and very good service. 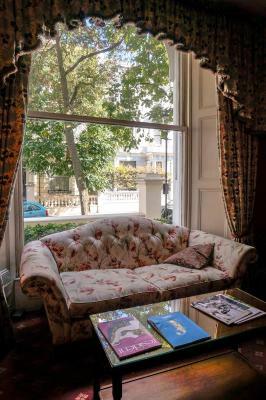 The Abbey Court Notting Hill is an imposing 19th-century double-fronted townhouse located only 1 minute's walk from Notting Hill Gate Underground Station. 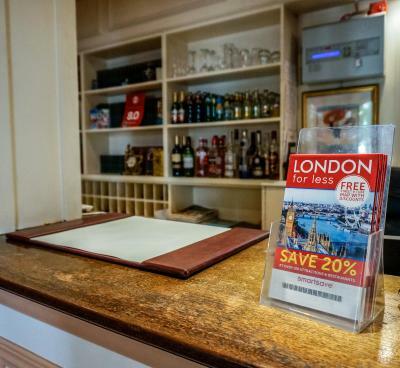 London Paddington Station is less than a 20-minute walk away, offering rail links to Heathrow Airport. 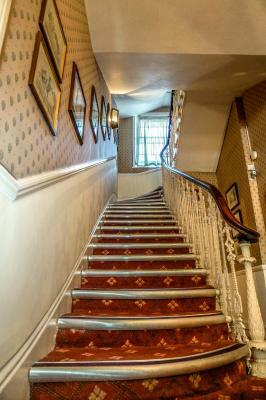 Formerly a private residence; steeped in character, this traditional period building features 22 individually designed rooms over 4 floors with free WiFi throughout. 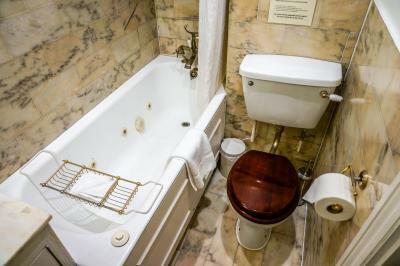 Each bedroom has a flat-screen TV, seating area and tea and coffee making facilities, as well as marble-clad bathroom with spa baths (except 1 room which has a shower). 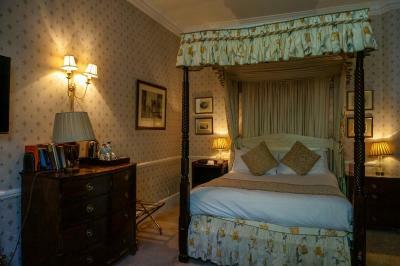 Executive rooms feature carved wood four-poster beds. 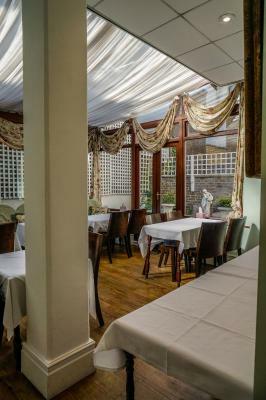 A buffet-style, continental or full English breakfast can be enjoyed each morning in the naturally lit breakfast room. 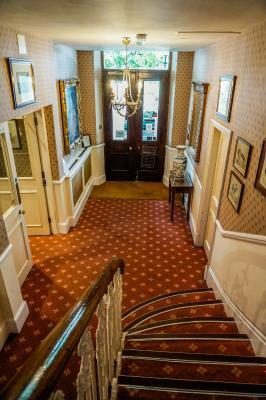 In reception there is a 24-hour front desk, comfy seating area, and access to a public PC. 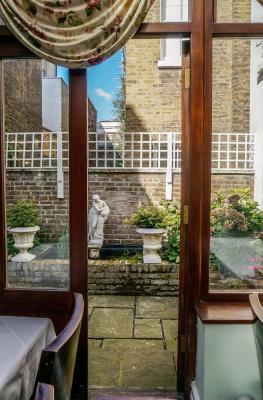 The Abbey Court Notting Hill is a 10-minute walk from Portobello Market, Hyde Park and Kensington Gardens. 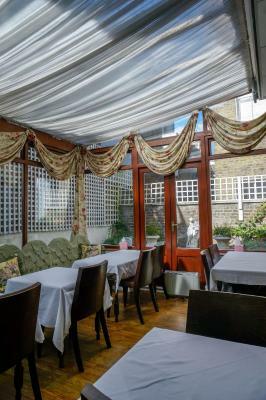 Kensington High Street’s shops are 15 minutes’ walk away. The Royal Albert Hall is just over a mile away. 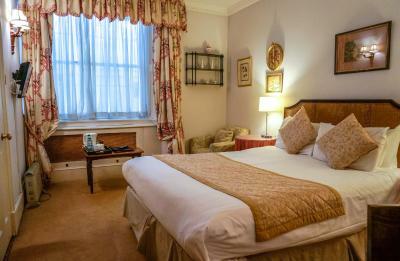 When would you like to stay at The Abbey Court Notting Hill? 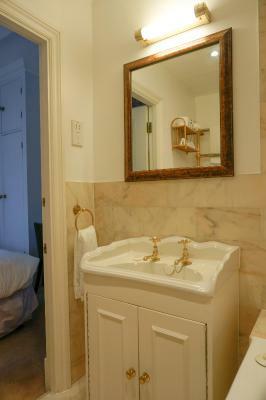 Well presented rooms with traditional décor and some original features. 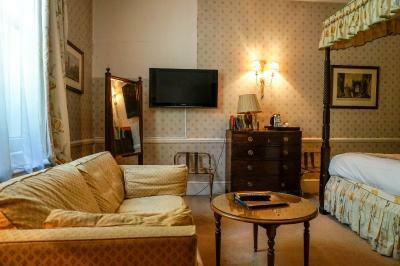 Includes a flat-screen TV and tea and coffee facilities. 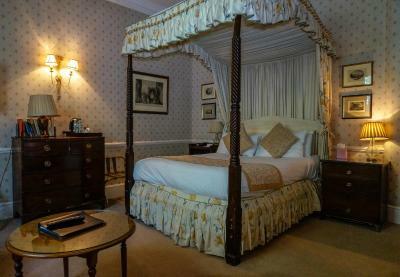 Spacious rooms with a traditional décor, including a four-poster bed and antique furniture. 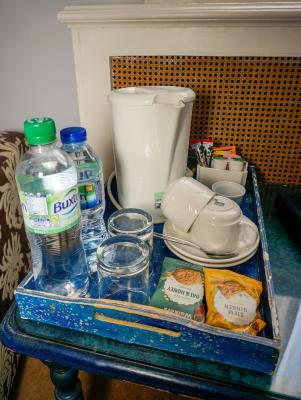 Includes a flat-screen TV and tea and coffee facilities. 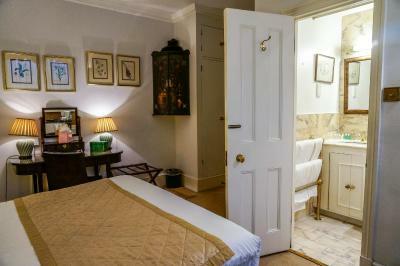 Elegant and individually decorated rooms, with a flat-screen TV and tea and coffee facilities. 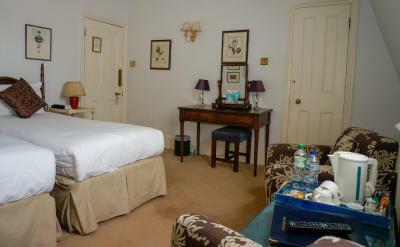 Large, traditionally decorated room with a four-poster bed and a double sofa bed suitable for children up to 13 years old. 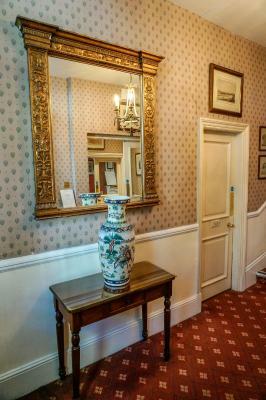 Also contains a variety of antiques, flat-screen TV and tea and coffee-making facilities. 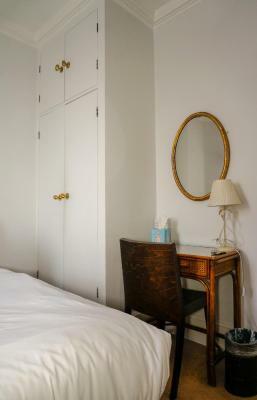 These twin rooms (separate beds), come with private bathrooms, traditional décor, a flat-screen TV and free Wi-Fi. Tea/coffee making facilities are also provided. 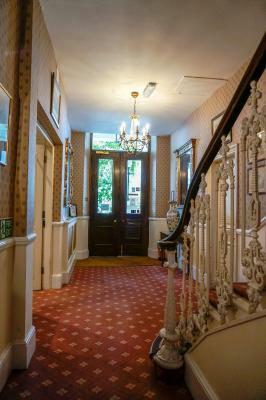 22 en suite bedrooms, spread across 5 floors, including a basement. There is only stair access to all floors. 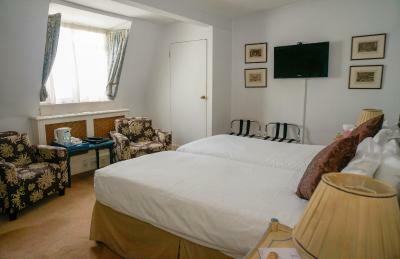 Quad and Triple rooms also available. 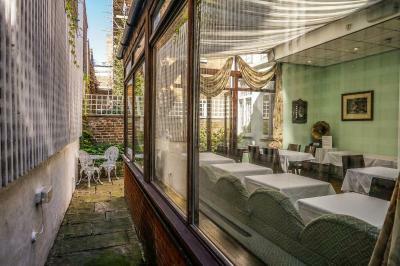 There is a charming Conservatory for breakfast, and small rear patio garden. 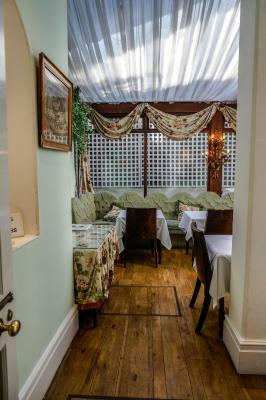 House Rules The Abbey Court Notting Hill takes special requests – add in the next step! The Abbey Court Notting Hill accepts these cards and reserves the right to temporarily hold an amount prior to arrival. Please note there is no Elevator in the building. 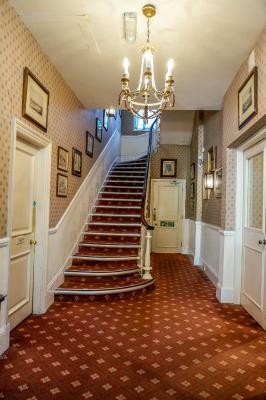 Rooms on all floors are accessible only by stairs. 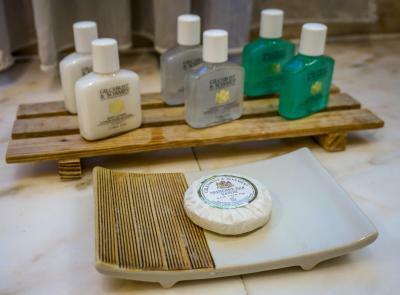 Abbey Court will add additional costs if you breach their nonsmoking policy. Abbey Court reserve the right to cancel a reservation if they suspect fraudulent activity. The rates you booked on this occasion may be different the next time you book. 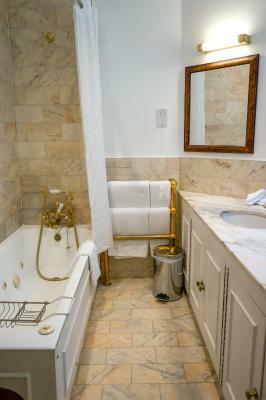 Please note that bookings of over 3 rooms cannot be accommodated at this property. All guests attending are required provide a photo identification after booking. The hotel needs a makeover and breakfast was extra. 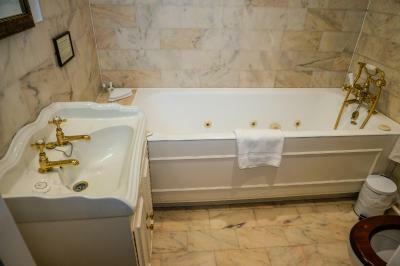 The "jacuzzi" bath was yellow through overuse and the plastic jets are cracked. The shower hose didn't reach the wall hook so it was not possible to have a shower. There was not enough adequate lighting in the bedroom which made it very gloomy. 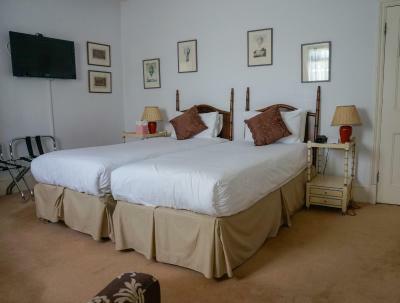 Bed - the mattress was very soft (but thankfully not bowing in the middle) Bedding - clean but slightly scratchy & we had noisy / uncomfortable plastic mattress proctectors, a bit like very old fashioned ones people gave children years ago. The hot drink station was dirty including a mug which had a rim of something crusted all round it. It looked like it had been through a wash cycle & baked on. Pillows - one very fat pillow of indeterminate material & one thin wedge of sponge (each) Duvet - nylon material (was ok) We were up 3 flights of stairs which was fine - As we walked around the floor boards made a lot of noise - Initially I pitied the inhabitants below, that was was until I woke up at 4 & could hear snoring through the floor/ceiling & couldn't get back to sleep. 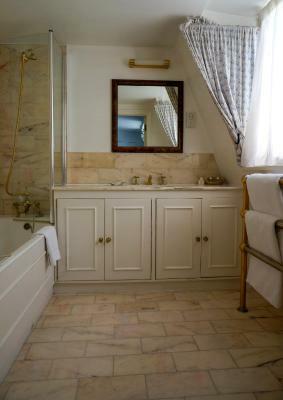 Bathroom - the bath had lost all of the glaze/enamel so was very rough. It looked dirty - but it was clean just that it had dark looking age marks & green streaks where the water dripped out of the whirl pool holes. Not a pleasant bathing experience! Decor through out- very shabby, but again - clean. Breakfast - didn't try it out. View - none. Our window looks out upon a wall about 30 cm from window. Overall a very disappointing experience for the money spent. I will only use large (& honest!!) 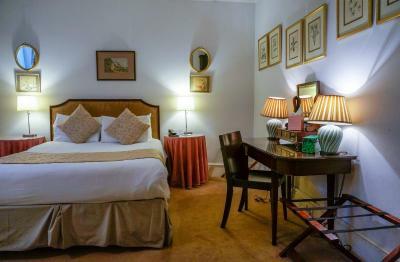 faceless corporate hotels or really pay a lot for a really good boutique hotel from now on. 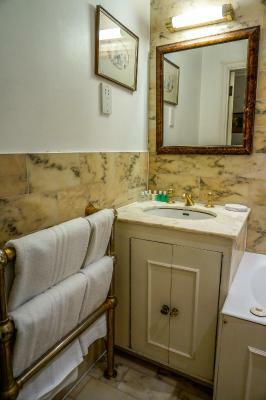 The rooms as the building are rather old, so whilst the bathroom and room are very clean, the sinks/faucets etc. require careful handling. But all is well-kept! We could hear everything happening a floor above us. The hotel was absolutely perfect. 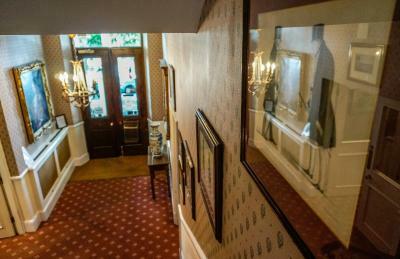 It has a historic feel and you immediately feel at home. The Internet isn't as fast as I would like but that may be due to the location. 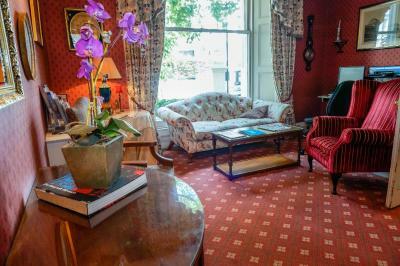 Rooms very cosy and comfortable. Staff extremely helpful. Bed exceptionally comfortable. 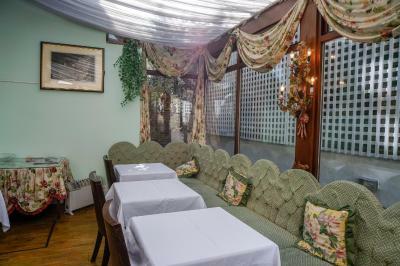 Location excellent for restaurants, museums,shops etc. 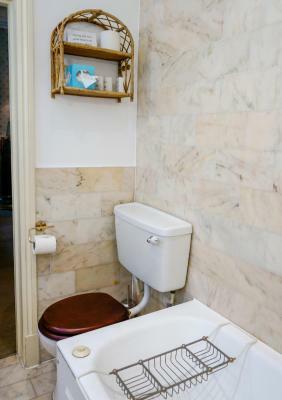 Bathroom very clean and we appointed. 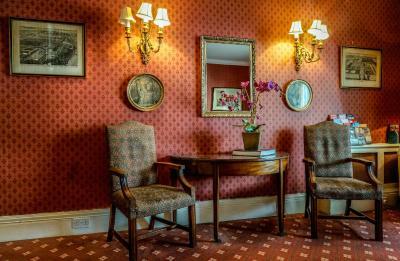 Just wish there was a nice lounge with sofas and fire etc where one could read a newspaper and have tea. Feels homely and not anonymous as many large chains are.